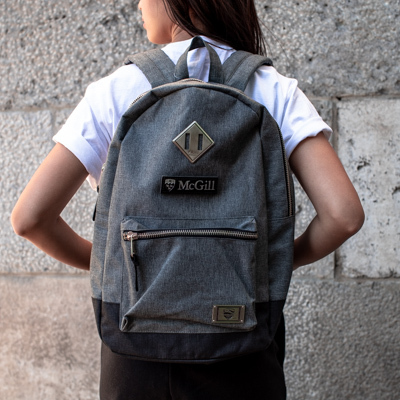 Style meets functionality with this McGill labelled backpack. 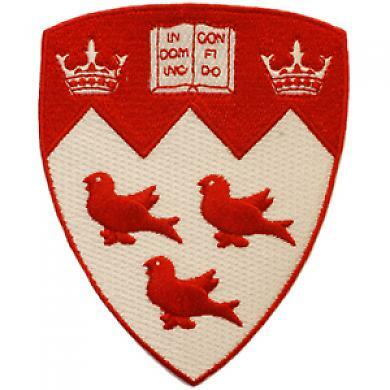 Classic letterman-style blazer patch with McGill Coat of Arms. 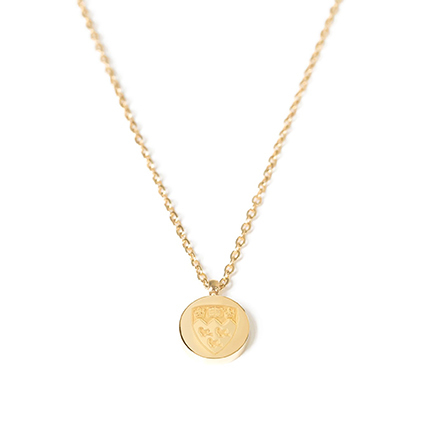 Represent your alma mater in style. The McGill bow tie's easy clip and adjustable length give you perfect style in seconds. Genuine leather accents make this McGill labelled backpack stand out from the crowd. NEW Classic letterman-style blazer patch with red and white McGill Coat of Arms. NEW Classic letterman-style blazer patch with red and white McGill Coat of Arms. 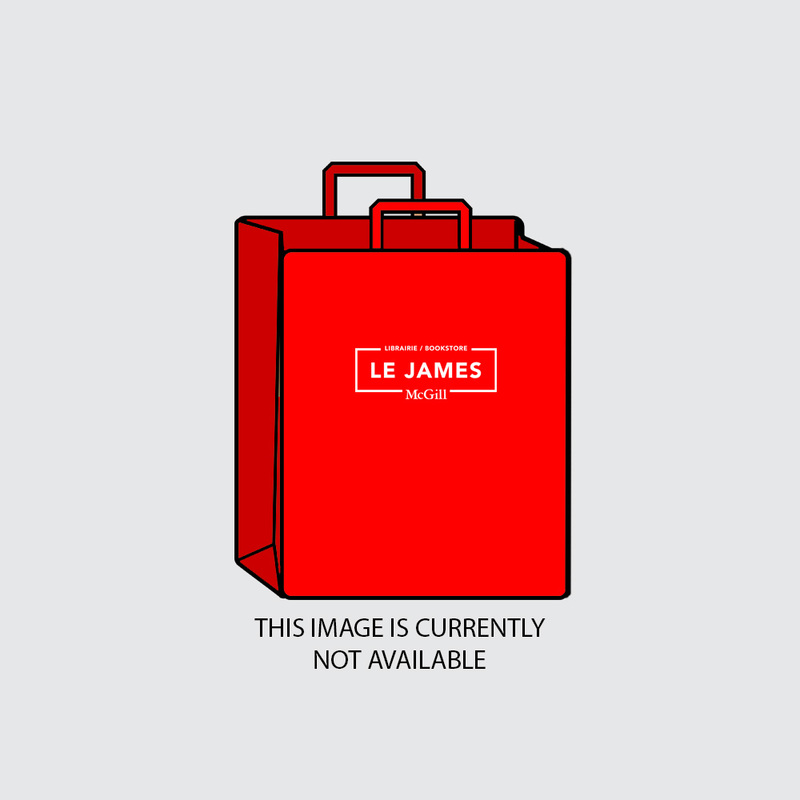 Die cut form in quality weave with reinforced edges embroidery-strength thread resists wear and tear. Measures 4 by 3 ¼ inches. UNISEX - Lightweight, high-performance mesh baseball cap offers moisture wicking and optimal breathability. UNISEX - Lightweight, high-performance mesh baseball cap offers moisture wicking and optimal breathability. Raised “M” emblem embroidered front and center, with "McGill University" along the pre-curved visor. Hidden closure in the back. UNISEX - Lightweight, high-performance mesh baseball cap offers moisture wicking and optimal breathability. Red and white contrasting panels. Raised McGill logo embroidered front and center, “Montreal” embroidered over the back enclosure. 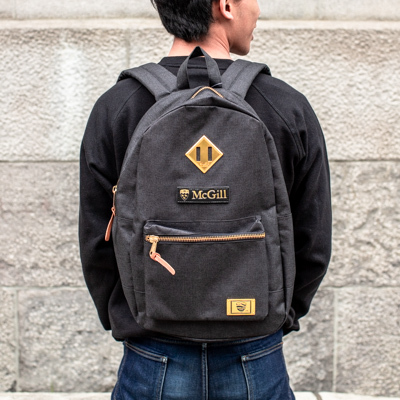 Carry your world and your laptop on your shoulders with this multi-use backpack. Special pockets fits most tablets in their protective sleeve. #10 ultra-resistant zipper on the main compartment. Multiple compartments provide high capacity storage. Side mesh pockets to carry water bottle or other small items. RFID blocking pocket can help prevent high-tech identity thieves from stealing personal information stored on micropchips in passports and credit cards. Airflow back system allows a better air circulation. 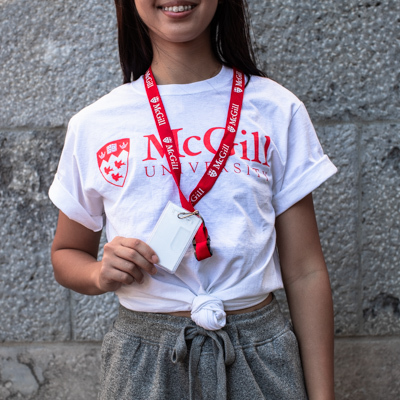 McGill pride makes the perfect wrist accessory. 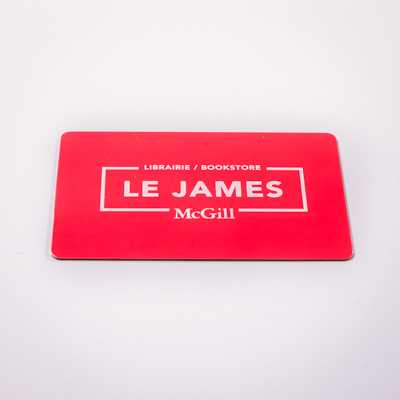 Give or receive the gift of McGill pride. 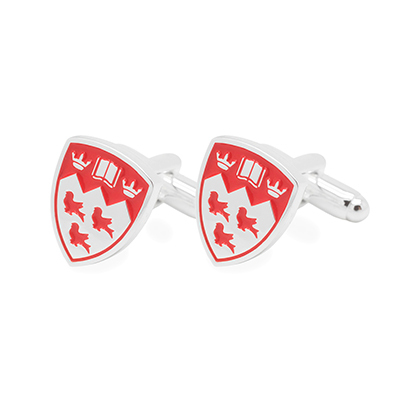 Wear the University's crest around your wrist. 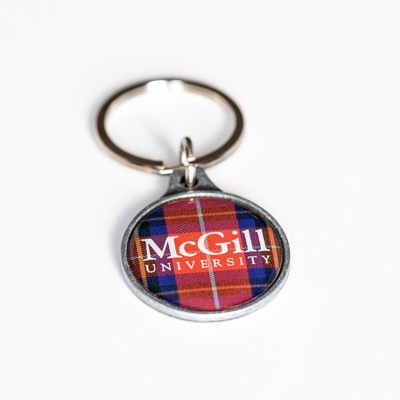 McGill pride is the perfect accessory for a night out. 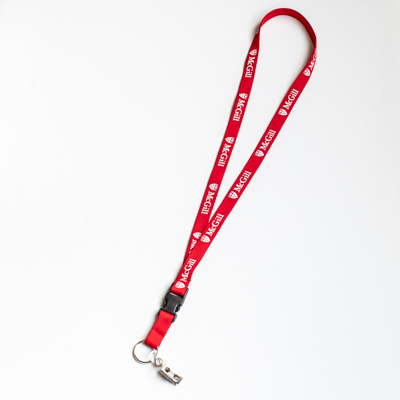 This great layering necklace will keep your McGill pride front and center for all to see. 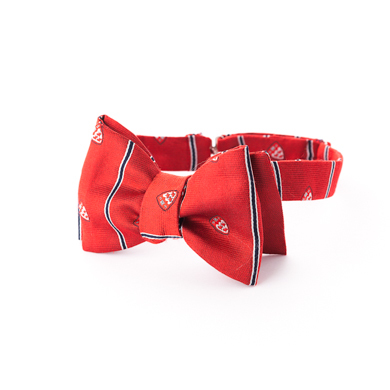 Represent your alma mater wherever you go with this pure silk McGill tie. 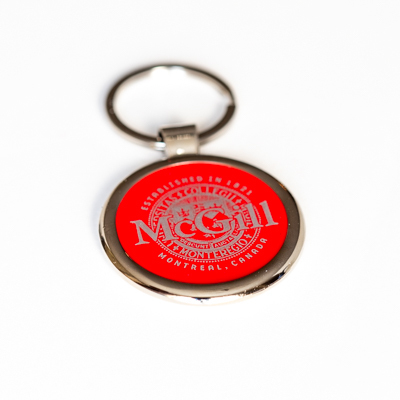 Wear your McGill pride on your sleeve. Add a classy finishing touch to any formal look. Add a classy finishing touch to any formal look. This McGill silver-plated brass tie bar features hinged backing and an embossed University crest on the front. 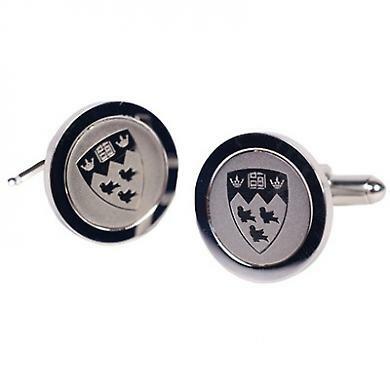 Finely crafted set of cufflinks, customized with precision-cut medallion featuring McGill crest. 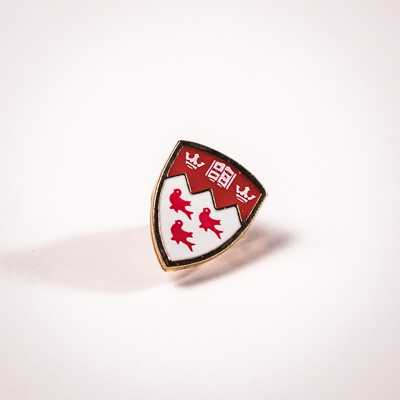 Signature crest shape university lapel pin. Die struck with raised edges in high-polish gold finish. Be prepared at any social gathering. 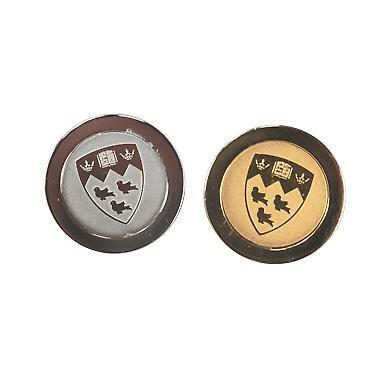 Finely crafted lapel pin, customized with precision-cut medallion featuring McGill crest. Measures ½ inch in diameter. Fit your laptop and your books in this stylish multi-funtional backpack.